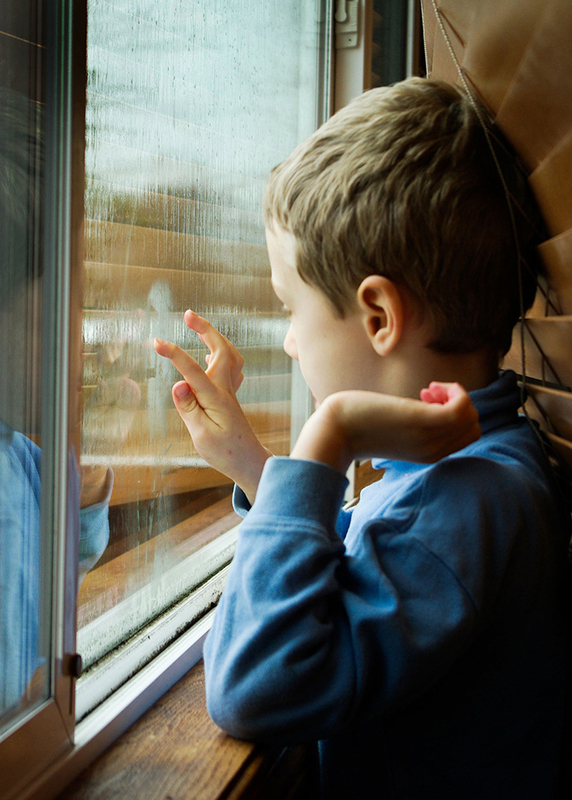 Falls from a window can result in serious injury or death, especially for children. In honor of Window Safety Week (April 2-8), the American Architectural Manufacturers Association (AAMA) will be presenting a webinar covering window safety tips and helpful resources. 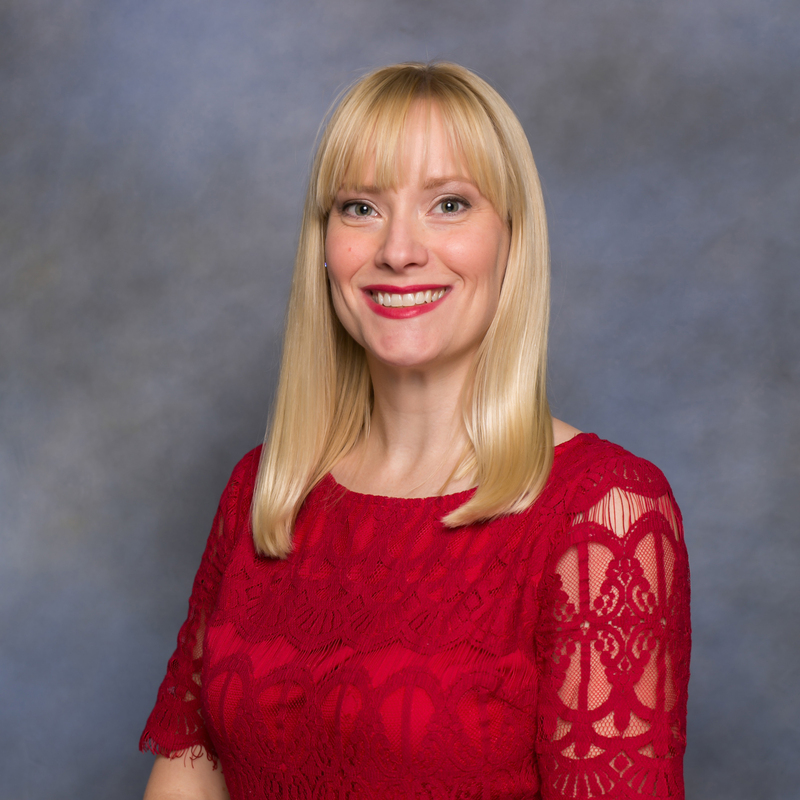 During the webinar on April 5, AAMA Marketing Manager Angela Dickson will share with participants what they can do to spread awareness about this important safety issue. The webinar will be held at 11:30 a.m. Eastern. Register now to save a spot for this complimentary event, which is open to the public. Marketing teams in particular are encouraged to attend to help distribute the message to industry partners and consumers. Angela Dickson began her career with AAMA in 2004 and has worked in various roles within the association's marketing department. Currently, she serves as the marketing manager, developing and recommending marketing objectives, strategies and tactics. Dickson has also actively participated on the Window Safety Task Force for more than a decade.